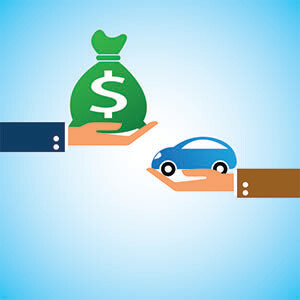 Cash for Cars in New Jersey - We Buy Cars Fast! Cash for Cars in NJ! Selling your car in the Garden state is no easy task. Finding a local buyer isn’t easy. It will bring you tons of random calls and texts from strangers and lots of back and forth haggling over a fair asking price. You’re going to waste a lot of time with these buyers and that can cause your car to depreciate You could be losing out on some cash. 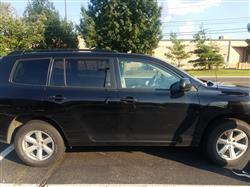 To avoid any further depreciation on your car, it must sell quickly. 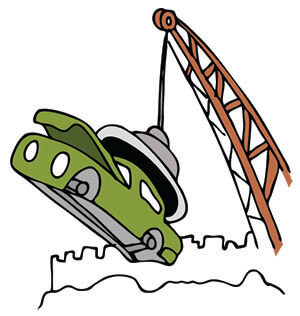 Here at CarBrain, we help you turn that unwanted car into quick and easy cash in your pocket. 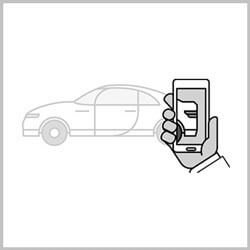 We’ve used our experience in the car business to develop the smart way to sell your car. 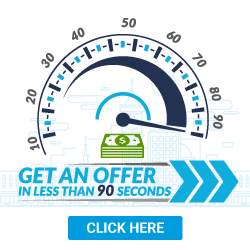 Most of the vehicles we appraise receive offers in just 90 seconds! And, if you agree to our offer, we can deliver the payment and tow the car for free in just 24 to 48 hours! CarBrain can buy your car anywhere in New Jersey! With service all throughout the US including the Garden State, we can pay you for your car and tow it for FREE! We can tow your car near Newark, Jersey City, Trenton, and many other districts. We can pick up up at your home, workplace, shop, or any tow truck-accessible area near our towing facilities. 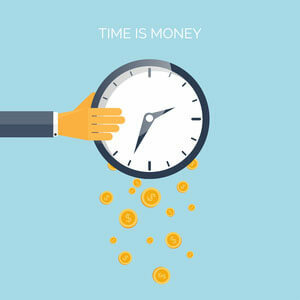 Our easy step-by-step process can get you a fair cash offer for your car in just 90 seconds! See for yourself why CarBrain is the smart way to sell your car. Simply submit your vehicle here and get started today. 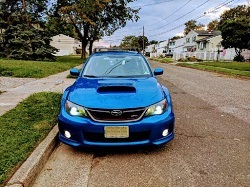 Where Can I Sell My Car in NJ? If you’ve owned a vehicle in New Jersey, then you know how dangerous and expensive it can be to drive at times. The slippery, icy roads can cause deadly highway or even low speed collisions, and your vehicle will get horrifying rust from all the salt used to melt the snow. Let's not forget the extra set of snow tires you have to buy for that frigid season. Whether your car was subject to any damages - from wear and tear of the harsh winter conditions or any collision and mechanical damage - when it's time to sell your car in NJ, make sure you go to the right place. With so much technology and resources in this day and age, you would assume finding a place to sell your car would be easy. You will find hundreds of buyers and locations online, with local yards, dealers, even private buyers all posting on the internet. You need to make sure you're selling your car to a place where you will get top market value for your car, and to someone who will make the process easy. Don't sell your car to a buyer who will waste your time with senseless negotiation tactics or a buyer that will cheat you out of a your money. 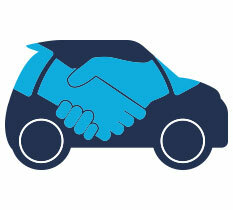 Sell your car to buyer who is trustworthy and transparent with you. 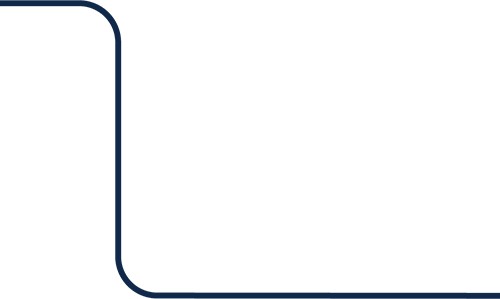 CarBrain was designed for the car seller, with our entire step-by-step process revolving around you. Our state of the art “Car Brain” can make an offer on most cars in just a few seconds. We will give you the best cash offer around, and it's guaranteed! To make it even better, you don't even have to leave your home or workplace, because we go to you! If we’ve agreed on an offer, we will pick up your vehicle whether it's at your home, workplace, tow yard, or even at the shop or dealer - AND we’ll tow it for free! It's no wonder why CarBrain is the smart way to sell your car. Get an offer today! Start by entering your car information into the Brain. Just click here. 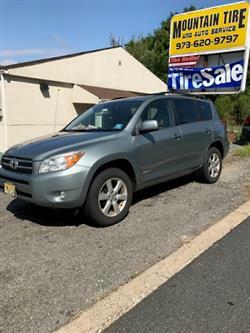 What Vehicles Do You Purchase in NJ? A damaged car is much more difficult to get rid of than you’d expect, especially if you live in an area where most vehicles take a beating due to unsafe road conditions. Around New Jersey, there is an abundance of less than perfect cars. Most buyers do not want to get involved with these types of vehicles because they can be expensive to repair. Whether your vehicle has suffered from any mechanical issues, collision damage, rust, flood, theft or even if you're just trying to get your car to pass emission inspections, the repairs can cost you hundreds or even thousands of dollars. That's a significant amount of hard-earned cash that you won't be getting back when you sell it. CarBrain will buy your car! We specialize in buying cars that are in less-than-perfect condition. Through our intelligent and interactive CarBrain price engine, you can enter your vehicle with all the damage details and we will make you a guaranteed cash offer! The process can take just 90 seconds! Give it a spin - just click here to submit your car now! We know you want the best cash offer for your car, and you will do whatever it takes to get the highest return. It can take weeks or months to sell a car, especially if it's damaged. No buyer wants to invest into a vehicle that they already know has issues. And, most of the time, you don't know what it's going to cost to fix your car unless you take it to multiple shops. That can be a dangerous drive if your car isn't roadworthy, or it can cost hundreds of dollars in towing. Most importantly, it will waste your time. Time - just like the money you will be spending on this damaged car - is something you won't get back. We will tow your vehicle for free to any of our New Jersey locations. 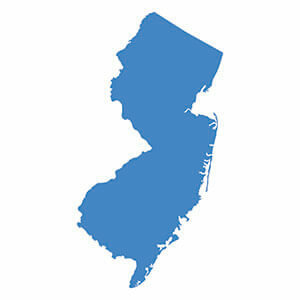 New Jersey ,“The Garden State”, is one of the oldest states in North America dating back to the original thirteen colonies. It is the home of many historic national parks, one the nation's most prestigious Ivy League schools, and beautiful coastal resorts. There is no doubt you’d love to be there right now. But all that can come with a price. It’s a state that has large amounts of rain and flooding in the summer, and snow with slippery icy roads in the winter. It can be a dangerous and expensive place to own and drive a car. What should you know before selling to a junkyard or private buyers in NJ?